UK Prime Minister Theresa May should not expect a better Brexit deal than that already negotiated with the European Union, Prime Minister Joseph Muscat intimated on Tuesday. Speaking during a cabinet meeting open to the press, Dr Muscat said that Malta’s message to Britain was unequivocal. 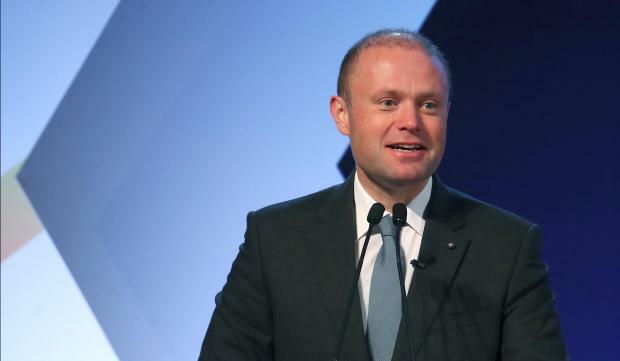 “The deal negotiated on Brexit is the best possible agreement for the UK to leave the EU,” Dr Muscat said. “There is no room for further negotiation, though perhaps there may be space to clarify certain points”. Theresa May plunged the UK’s parliament into confusion on Monday when she announced that a parliamentary vote on the Brexit deal, scheduled for Tuesday, would not be held as she wanted to go back to European leaders and seek reassurances over the so-called Irish "backstop". Dr Muscat said Malta, like other member states, watched Monday’s events with interest and would continue to keep close tabs on how events unfolded. “Meanwhile, this cabinet will discuss how to strengthen our preparations for whether the deal is accepted or not. We want to be prepared for all scenarios including a Brexit without a departure,” he said. Ms May is on Tuesday due to meet EU Commission President Jean-Claude Juncker and German chancellor Angela Merkel, having already met Dutch Prime Minister Mark Rutte.